Youngblood Hawke have teamed up with The Soundmen for a special Cyber Monday giveaway! A special thank you to their collective fans for all of the support over the past year. 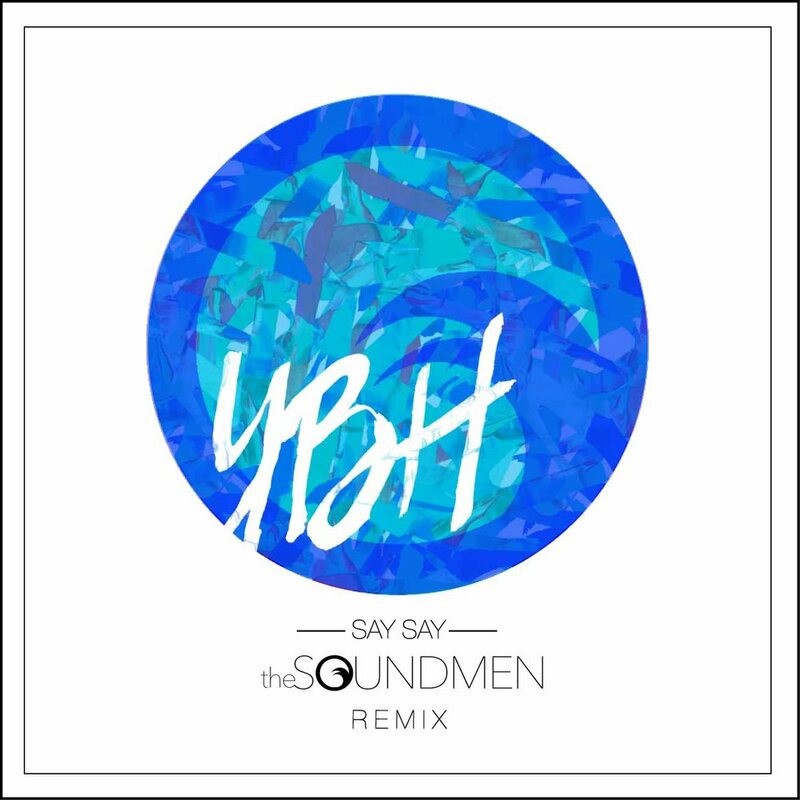 The new official remix of "Say Say" from The Soundmen takes the expansive original and chops it up into an shimmering indie electronic re-work, saturated with their signature hip hop pedigree that creates an undeniably addictive reinvention of the original. Did we mention you can get it for free right from their soundcloud? Happy Holidays everyone!